Wordy's flexible rates for copy-editing and proofreading enable you to publish flawless, on-message content while retaining full control of your budget and spending. Our pricing plans are made to offer you a professional copy-editing service you can use on a regular basis without straining your budget. Our copy-editing rates are designed to cater for both companies with a daily need for business editing and individuals who need occasional editing of all kinds of writing from cover letters to articles and job applications. All Wordy's plans are pay-as-you-go plans with no monthly subscription and no set-up fees. Create your free account and start exploring your options with Wordy today. 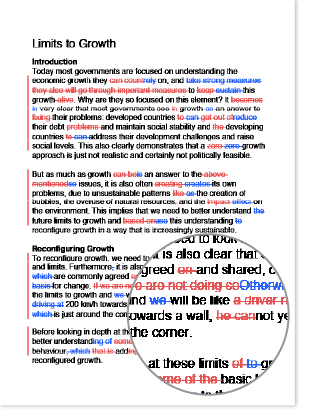 Wordy's copy-editing rates are flexible enough to fit most needs. All our pricing plans are designed to give you maximum flexibility and value for your money with a specific number of words/credits you can use when and how you wish. Our copy-editing rates per page vary depending on the plan you choose and the services you add. Our flat price is the same for both general content and specialist copy-editing, such as academic, medical or legal texts. You don't pay extra for specialist editing, just as there are no added fees for our 24/7-service, weekend-delivery or even ESL texts. Complexity of layout – a simple book page in Word or PDF format is quicker to edit than an illustrated magazine article with a sophisticated layout. 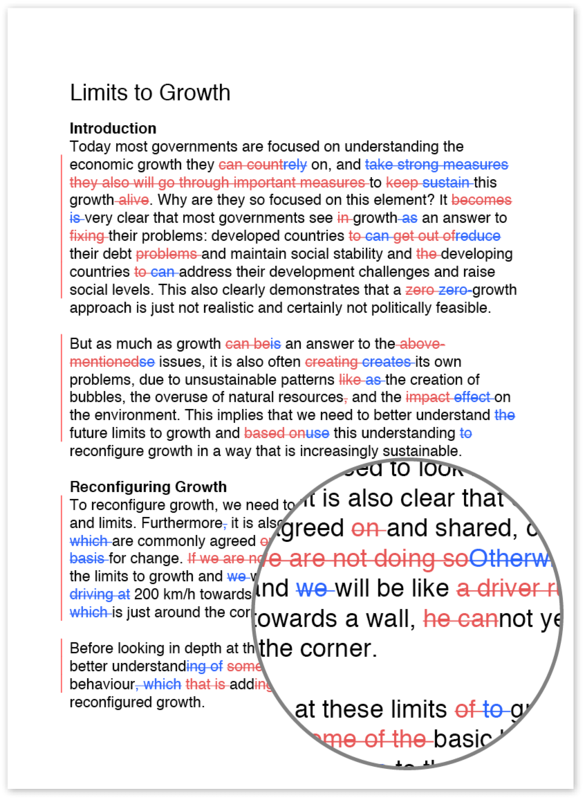 As a starting point Wordy assumes a rate of 1,200 words per hour or more. Because this is a low copy-editing rate, the chances are that your work will be turned around well before the deadline.